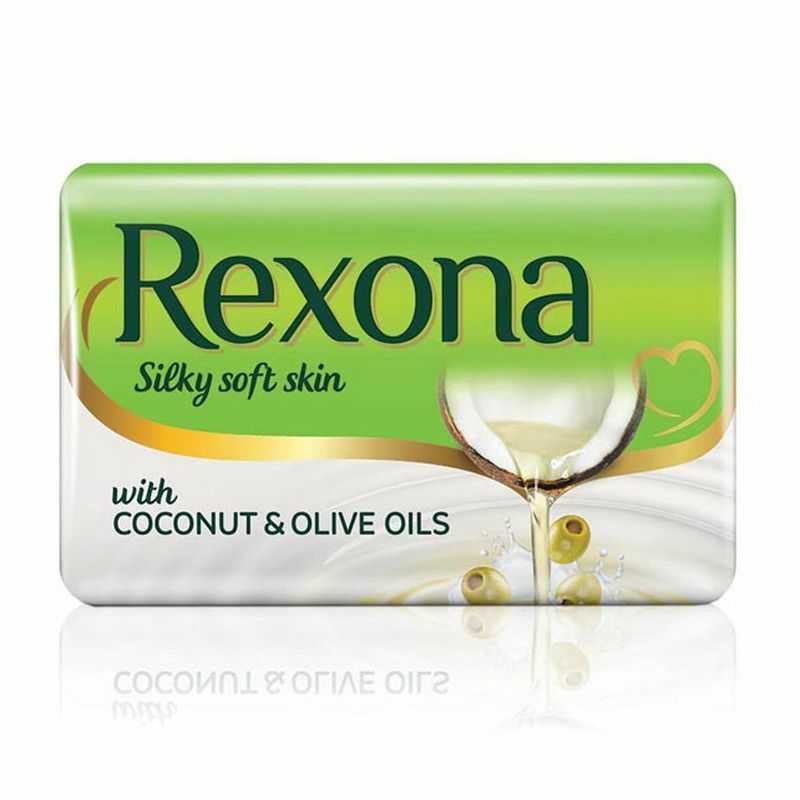 Get promising soft skin with this bathing bar from Rexona. Enriched with the goodness of coconut and olive oil, this soap bar offers you an enchanting bathing experience like never before. Offering you an ultimate skin protection, this soap bar nourishes and nurtures your skin with its advanced oil formula. This soap reaches the deepest skin cells and hydrates it, leaving behind soft and supple skin. With a refreshing scent, this soap bar rejuvenates you after every bath and keeps you clean for hours after that. 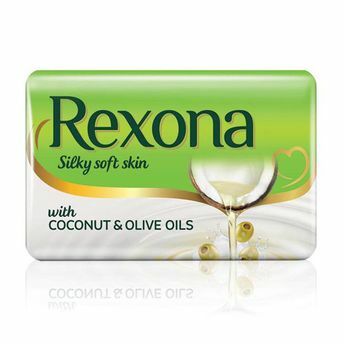 Buy 4 Rexona Soap Bars of 75 gm each, right here! Explore the entire range of Combos @ Nykaa available on Nykaa. Shop more Rexona products here.You can browse through the complete world of Rexona Combos @ Nykaa .